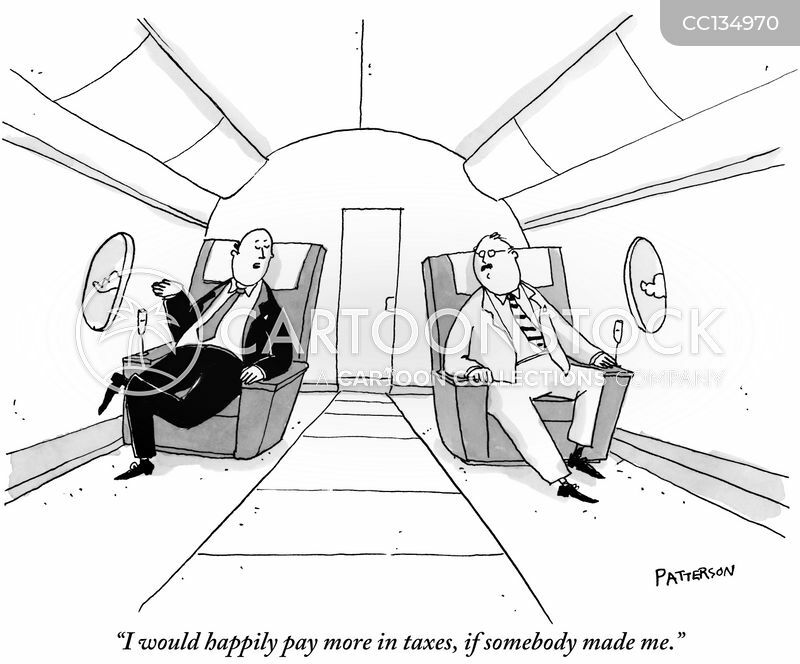 "I would happily pay more in taxes, if somebody made me." 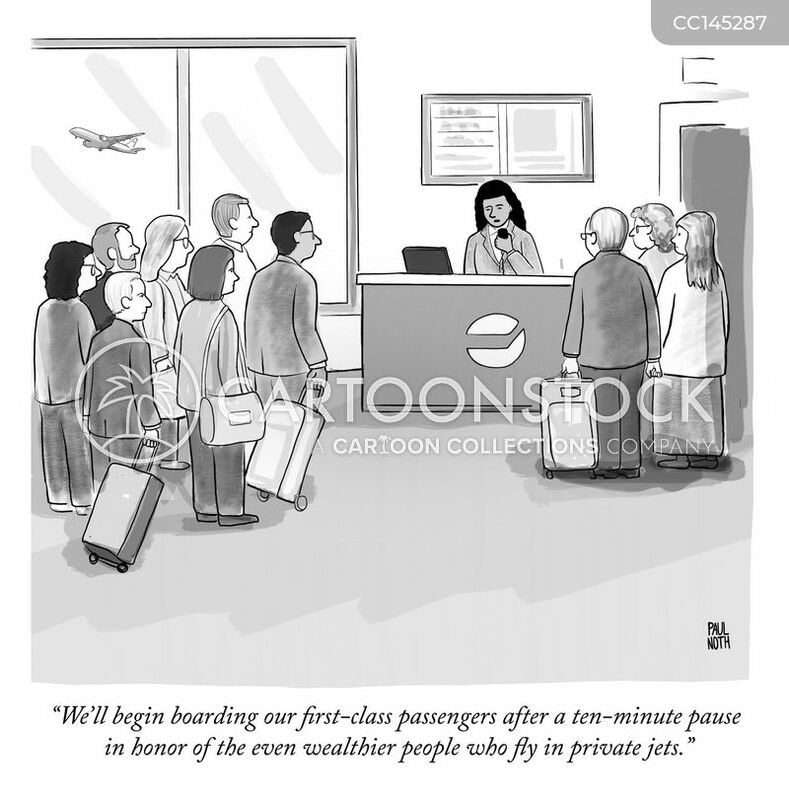 "We'll begin boarding our first-class passengers after a ten-minute pause in honor of the even wealthier people who fly in private jets." 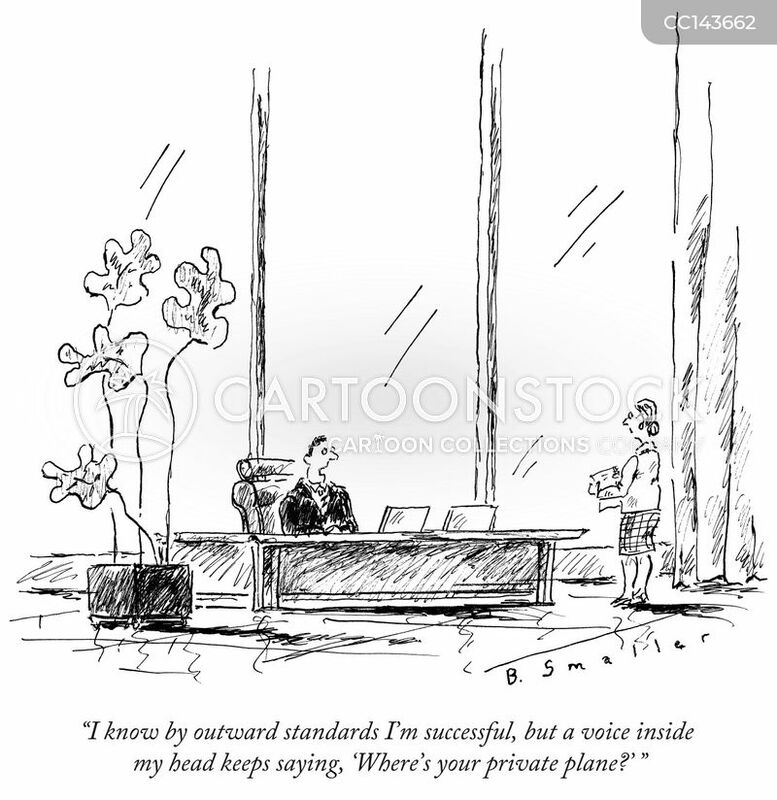 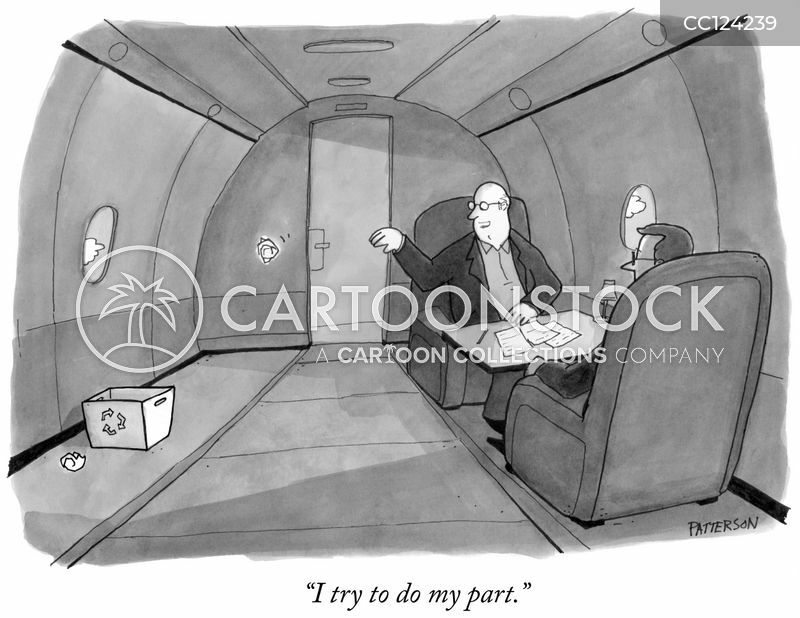 "I know by outward standard I'm successful, but a voice inside my head keeps saying, 'Where's your private plane?"